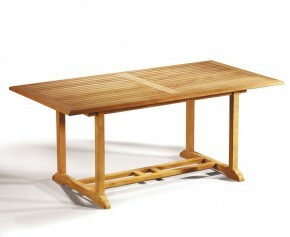 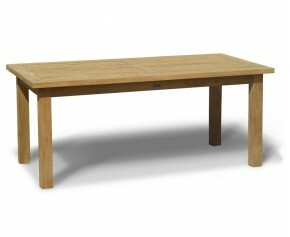 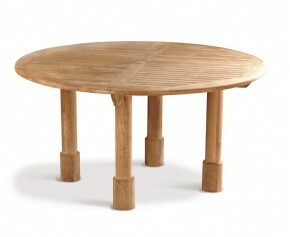 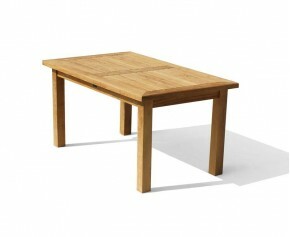 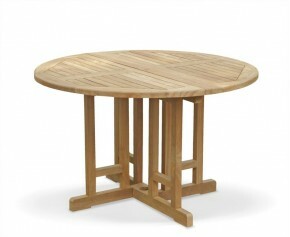 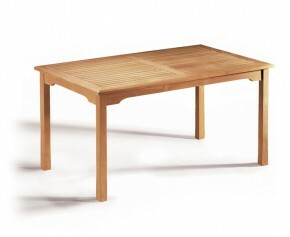 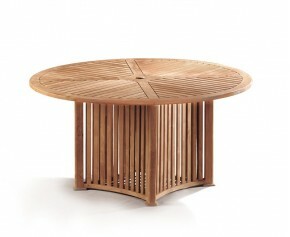 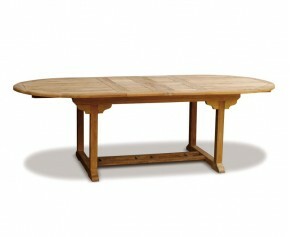 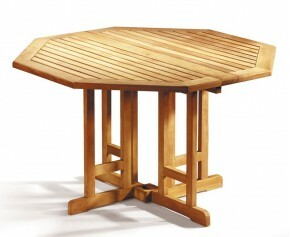 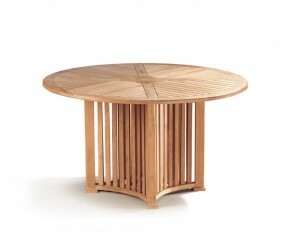 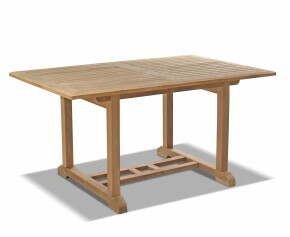 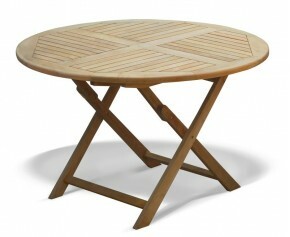 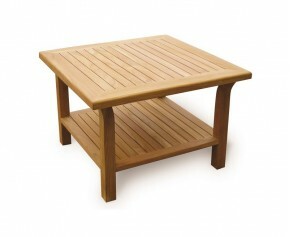 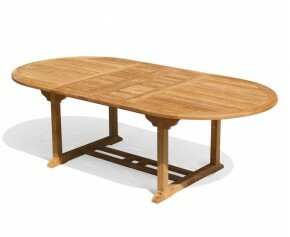 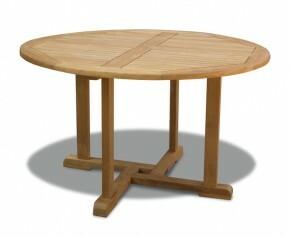 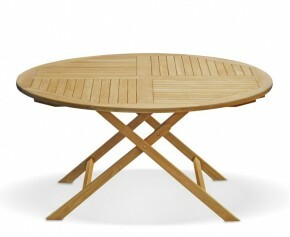 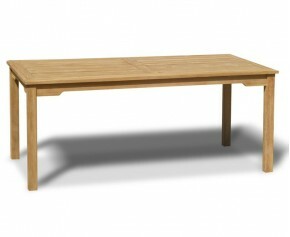 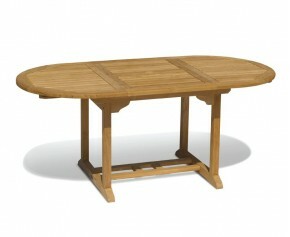 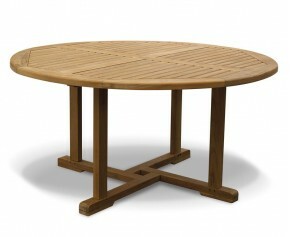 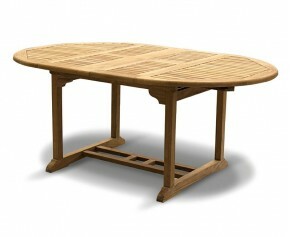 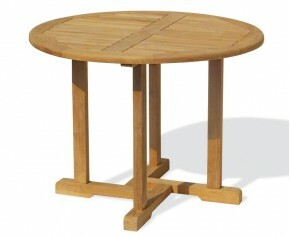 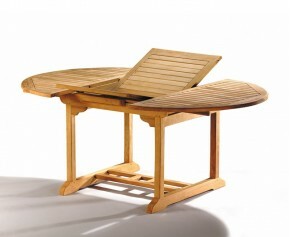 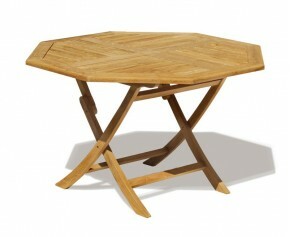 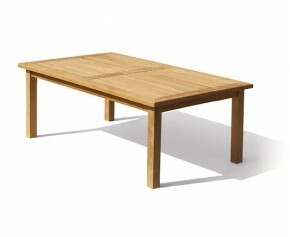 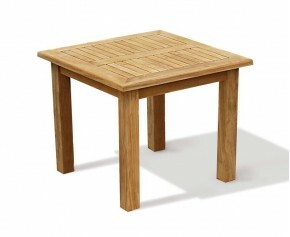 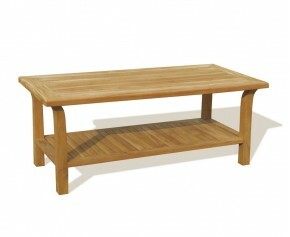 A stylish yet practical choice, this Suffolk teak folding octagonal garden table represents brilliant value for money. 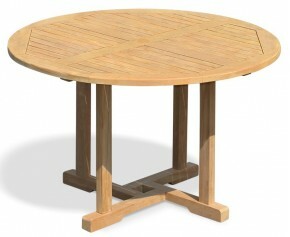 Moderately sized to suit any outdoor space, this teak folding octagonal garden table has been expertly manufactured in sustainable, plantation grown grade-A teak and has been built to withstand the most inclement of weather, ensuring trouble-free pleasure for years to come. 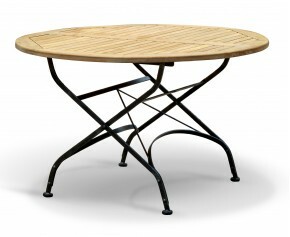 Providing plenty of options for al-fresco dining, this Suffolk teak folding octagonal garden table offers an attractive focal point when teamed up with our garden furniture and is sure to leave a lasting impression on guests. 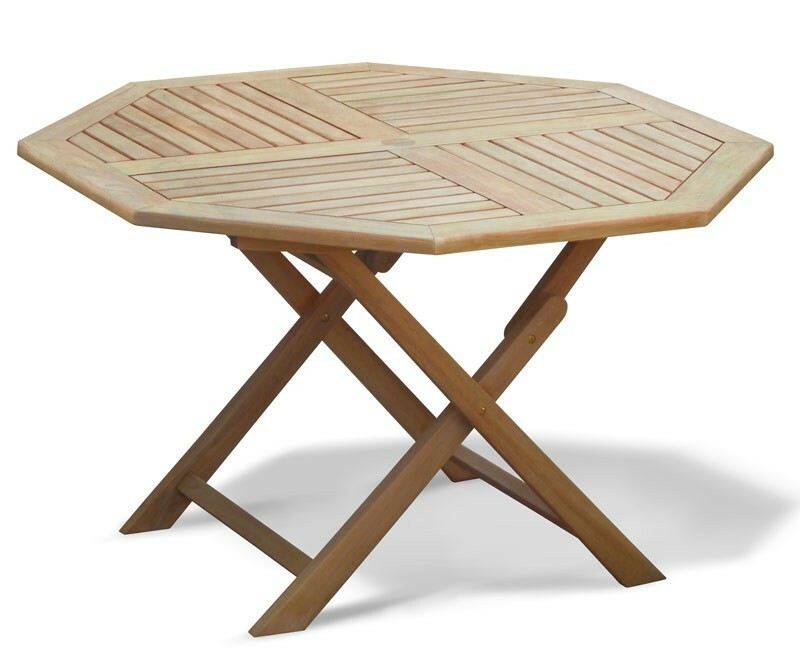 This Suffolk teak folding octagonal garden table features a predrilled parasol hole with a flush fitting insert and will be delivered pre-assembled for your convenience.